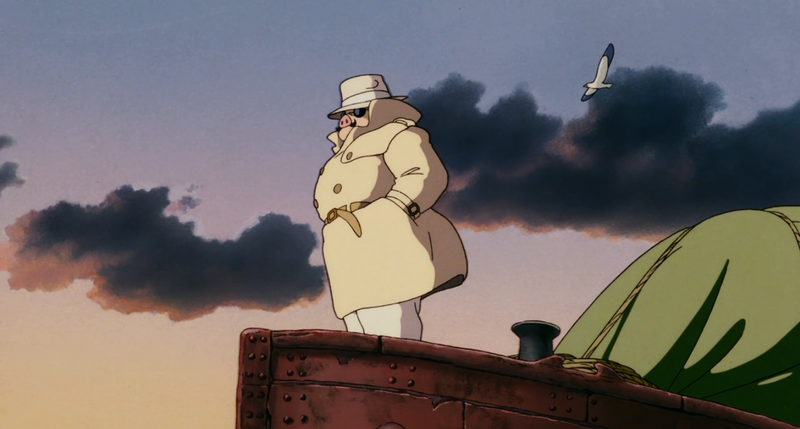 Quite a jam-packed show this week, full of content for movie nerds and gamers alike! After detailing the criminally underplayed Divinity: Dragon Commander and Platinum Games’s ludicrous Revengeance, we move onto some brief talk on Spike Jonze’s Her and the Belgian drama The Broken Circle Breakdown, and then move on to a party platter of big films, from the anticipated sequel to Anchorman, David O. Russell’s American Hustle, Ben Stiller’s The Secret Life of Walter Mitty, Alexander Payne’s Nebraska, finally capping everything off with a review (more of a rave) of Martin Scorsese’s latest insane masterpiece, The Wolf of Wall Street. I continue to shine my spotlight at films that need a reconsideration this year before Movie Mezzanine’s year-end extravaganza begins. 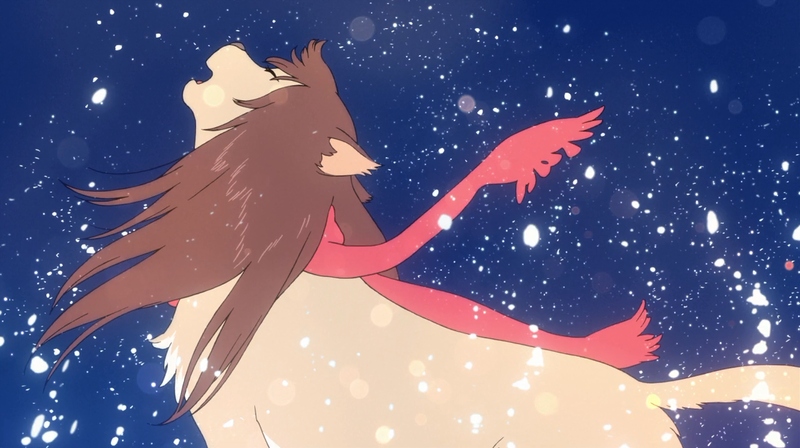 I’ve already geeked out about Mamoru Hosada’s gorgeous and emotional animated family film Wolf Children on the podcast with Alex, but this is my first written piece on why more people need this film on their radar. Click here to read the full piece. Hey! Sorry it took me a while to link to this, but you should check out this guest host thingy I did for the Movies You Love Podcast, a podcast in which a random critic is interviewed about the film that made them love movies. I was on there to talk Stanley Kubrick’s The Shining, among other things that influenced my movie watching habits as a young ‘un. Click here to listen to the episode. New Retrospective piece is up! It’s about pigs and feminism and antiwar political statements and pigs and planes and also pigs! Click here to read the full article on Porco Rosso. Chris and Alex talk a lot of indie stuff both in theaters and video games, including one big release involving a hobbit you may have heard of. 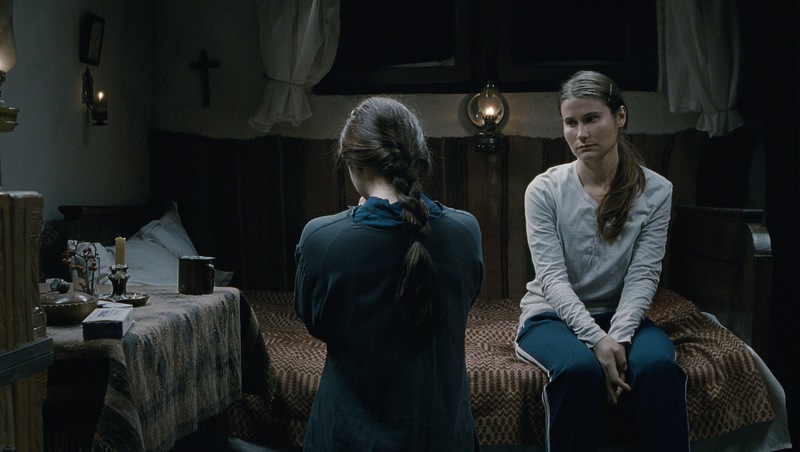 I already reviewed Beyond the Hills and sung its praises further on the podcast, but there still hasn’t been a lot of year-end buzz for Cristian Mungiu’s masterpiece. So, as part of a new feature that will be continuing for the rest of December on Movie Mezzanine, I wrote a piece asking critics and viewers alike to “re-consider” Beyond the Hills. Click here for the full article. Chris’s microphone gets a downgrade in quality, but the show still soldiers on. You know who else soldiers on in spite of the bad stuff? The subject of the Coen Brothers’ latest film, Inside Llewyn Davis, which Chris was able to see. 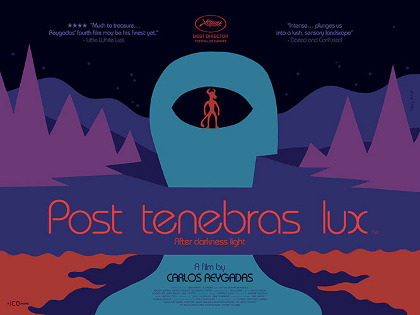 Also in discussion: the strange VGX award show/glorified video game commercial, Scott Cooper’s Out of the Furnace, Blizzard’s World of Warcraft themed card game Hearthstone, and we close the show with a review of Carlos Reygadas’s Post Tenebras Lux, which won the Best Director prize at this year’s Cannes Film Festival.